I can’t wait till it’s Spring and for me Spring starts when it’s Easter. With this DIY you have to start early, because if you would like a lot of Easter eggs, it will take a while, because it’s a lot of work, but don’t they look beautifull! 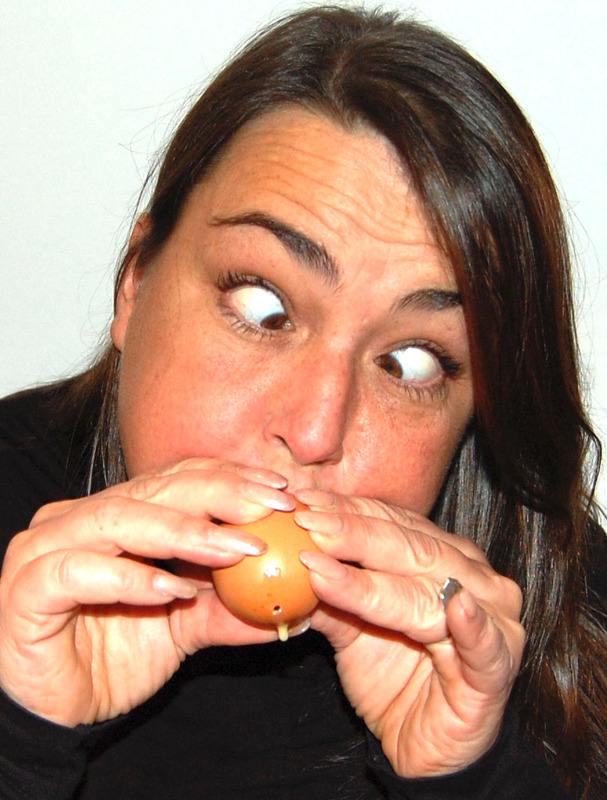 It’s not always that easy and try to hold the eggs with all ten fingers, to prevent them from breaking, again you have rinse the egg when it’s empty. Here the signs are explained, the pattern is made in two parts and you attach the second part to the first part in the last row where you see the arrows with a single crochet. 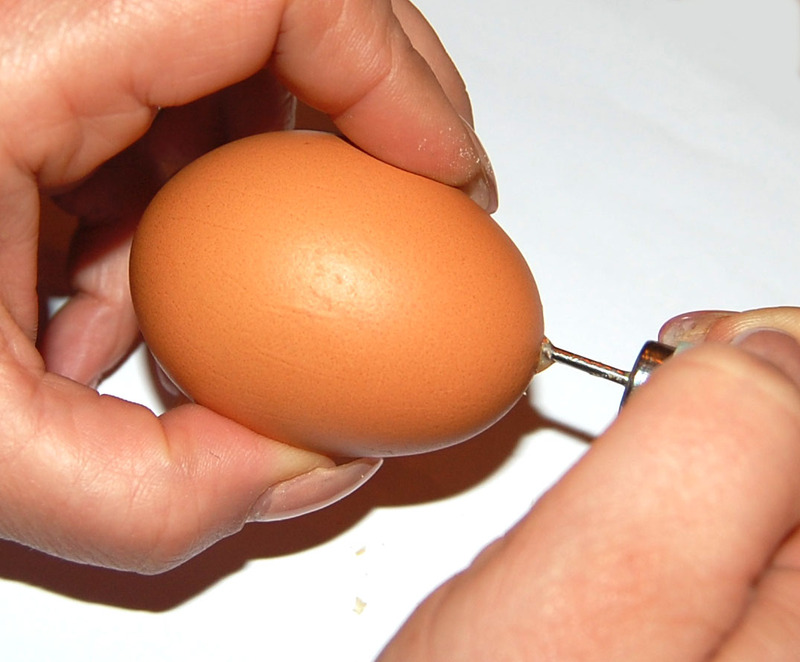 Put your egg inside before closing and when it’s still wide enough. 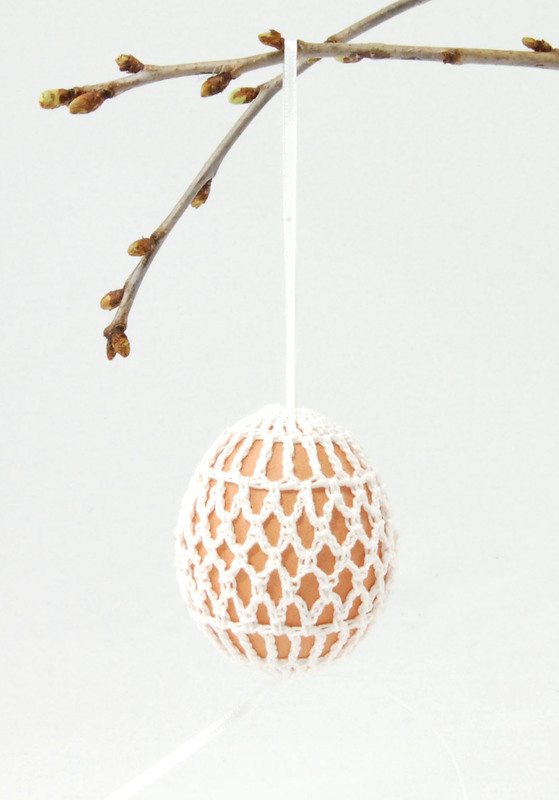 Take a very thin crochet needle or long needle and put it through the egg. 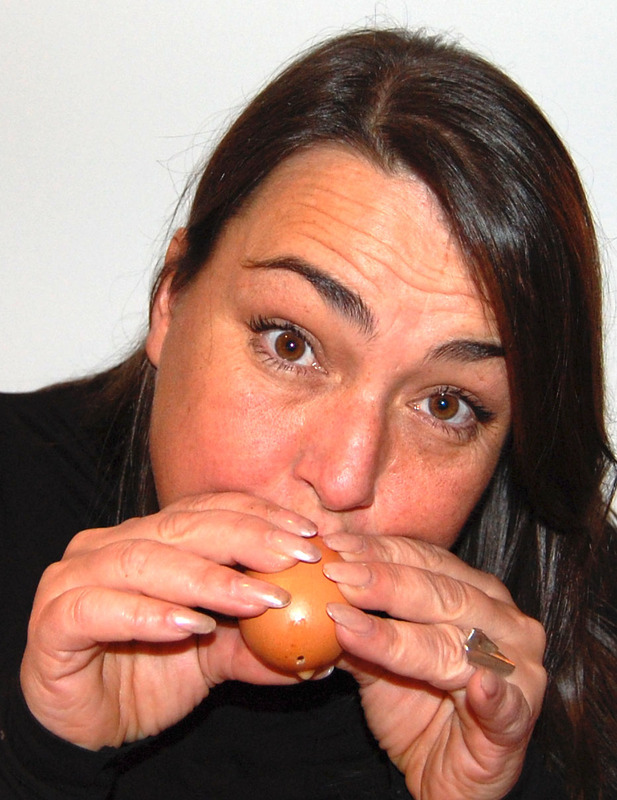 Than work the ribbon first through the bottom and then through the top of the egg. 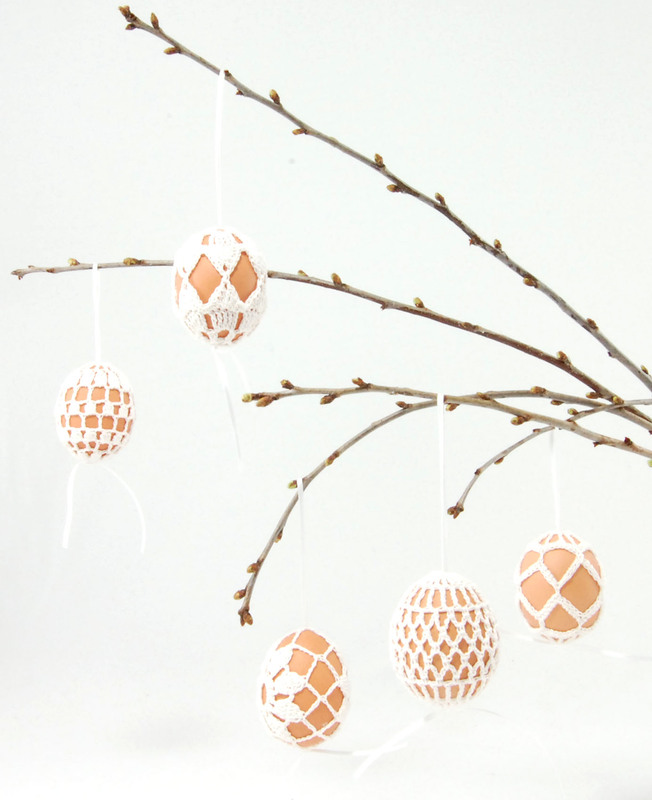 Put some branches which start to sprout in a vase and hang your eggs in it. I can’t wait for Spring!!! 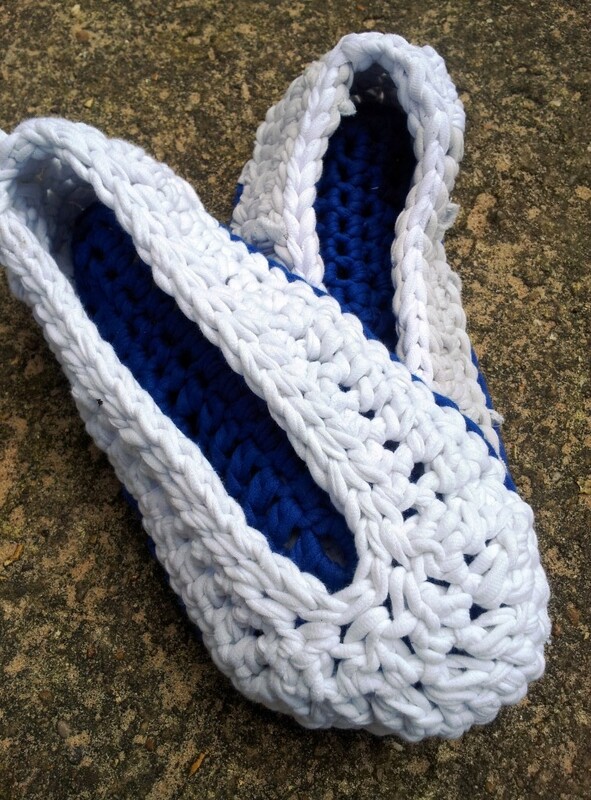 Yet another great free pattern. We still have some yarn available in our shop or maybe you still have some leftovers, then this is a great tutorial, to pimp make your own bag/purse. Choose your own colors and you will have an unique bag/purse. 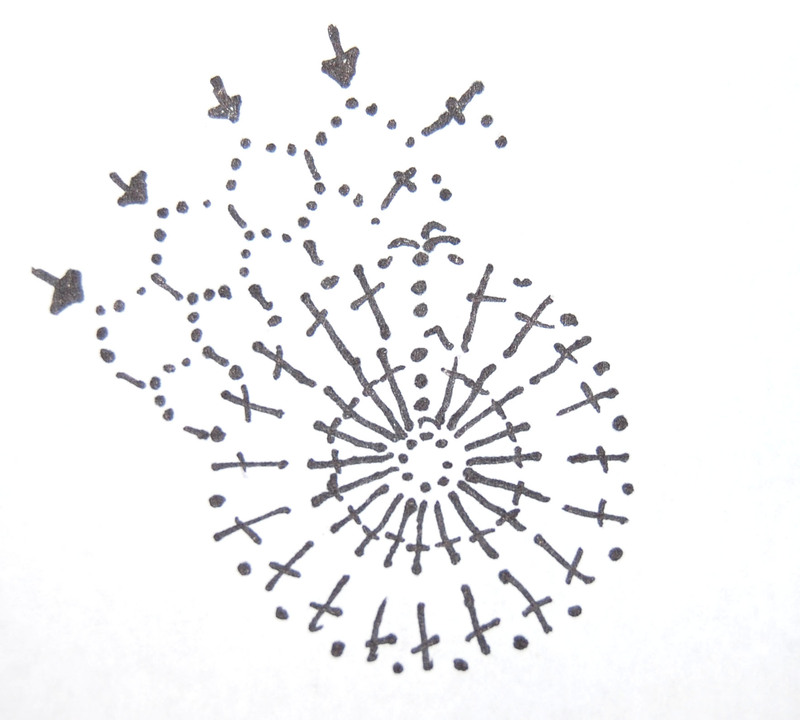 This pattern is from Jennifer from the Craft Patch, so all credits are for her! We still have some yarn available in our shop and maybe you still have some leftovers, then this is a great tutorial, to pimp your stool. The kids stools “Mammut” from Ikea are also great to pimp with this cover. We found this tutorial at Micah makes a website full of great DIY’s and patterns. 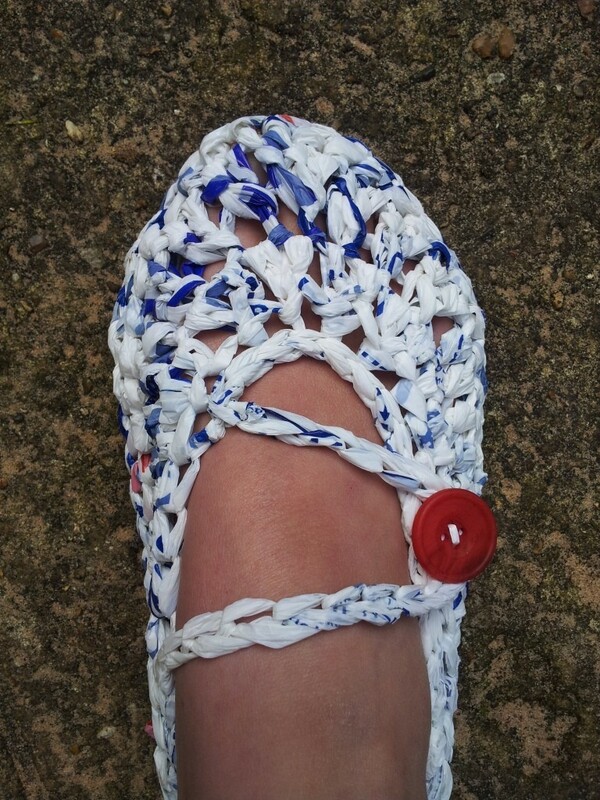 Within 2 hours you can make this cover and even for a beginner at crochet this won’t be too difficult. These teethers are great when your baby is getting teeth. They are machine washable and the crochet part massages your babies gums, also lovely to give as a gift in each color you would like. Make a chain of 32 stitches, 1 single crochet in 2nd stitch from the hook and in each remaining stitch from the chain. Chain 1 to turn all rows, next 7 rows 1 single crochet in each single crochet. Cast of. Crochet a chain of about 35 L.
Skip the first L and crochet then a tour with 34 V.
After 2 rows you have to check if your work is aprox 52,5cm wide. You crochet until you have a piece of 52.5 x 105cm. Finish all threads. Fold your work at the center. Sew the sides tightly with a thread of t-shirt yarn . Sew a pillowcase of stretchy fabric. Lay the piece of foam on the comforter and fold the comforter around the piece of foam Put it in the pillowcase. 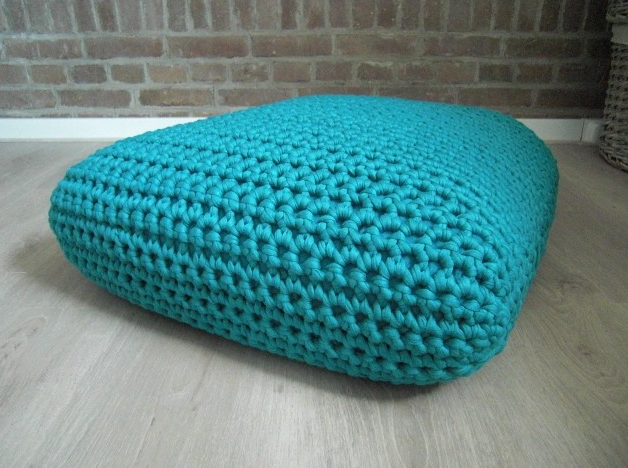 Put het cushion in the crochet cover. Maybe you’ll need some assistance, because it’s a bit tight . Your pillow is ready! Have fun with it! The baskets shown in the picture are from Annie O Crafts and are made with rope. 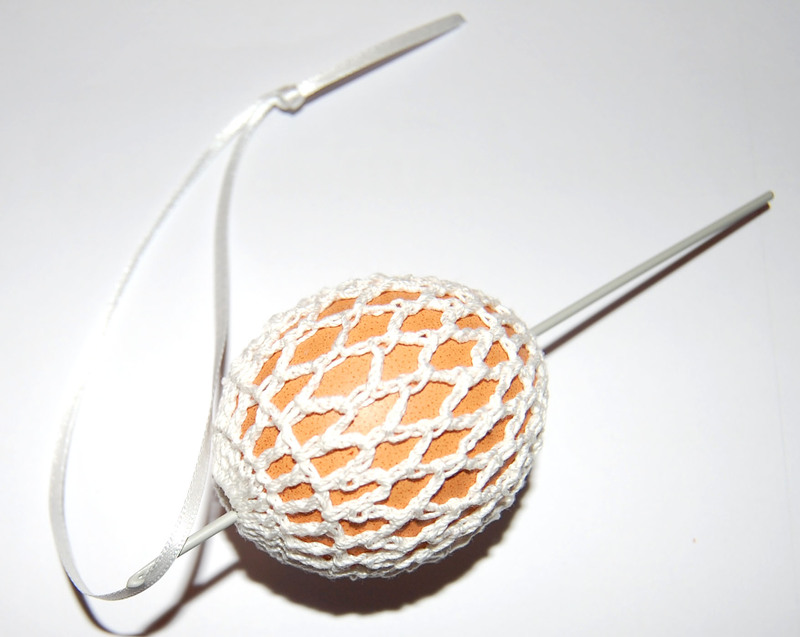 The pattern is very easy and can also be done with our shirt yarn, you need about one ball. 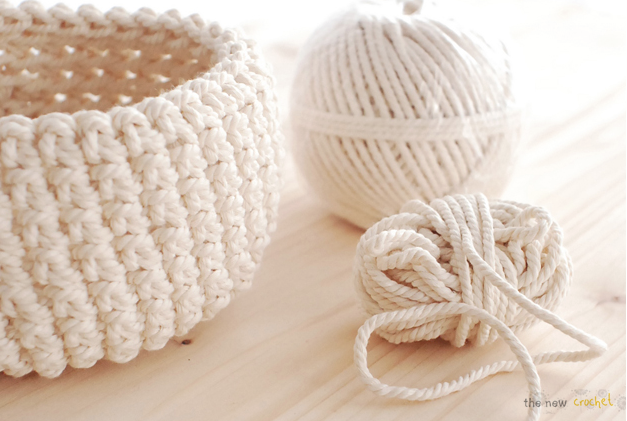 These basket are great for some home deco and you can make them in every color you desire and as big and as high as you would like. They are very nice on the side of the nursery, for balls of wool, magazines, as a wastebasket in the office, toys, you name it. If you put in a glass vase, then you can also put flowers in. Yet another great project from Creative Jewish Mom! 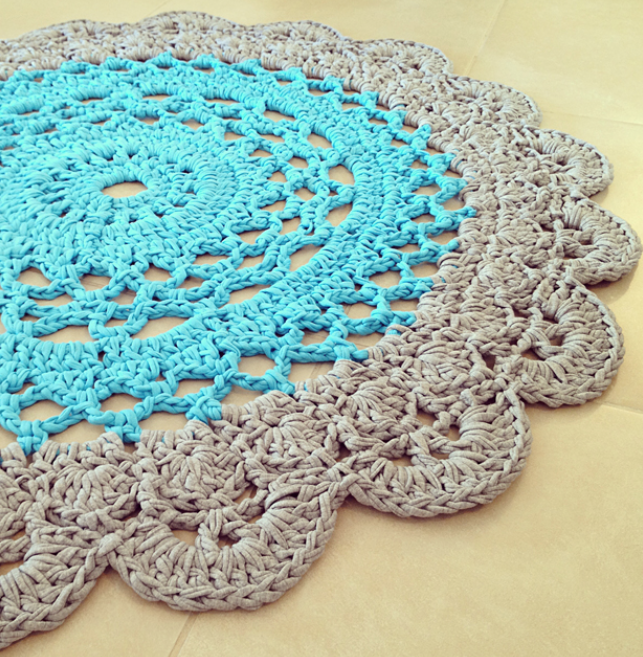 The other post we published before from her blog is the crochet doily rug, wich is also made with t-shirt yarn. Yes! 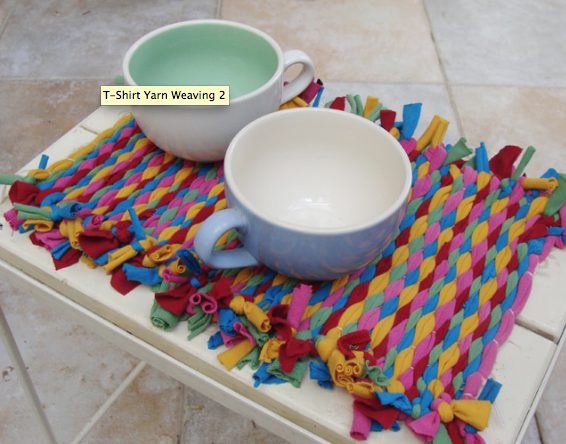 I found another nice pattern for T-shirt yarn!!! Which ones would you like to make?? Actually you can use every doily pattern you can find and when you make it with Zpagetti t-shirt yarn, it will become a rug, because you’ll use bulky yarn and a thick crochet needle. 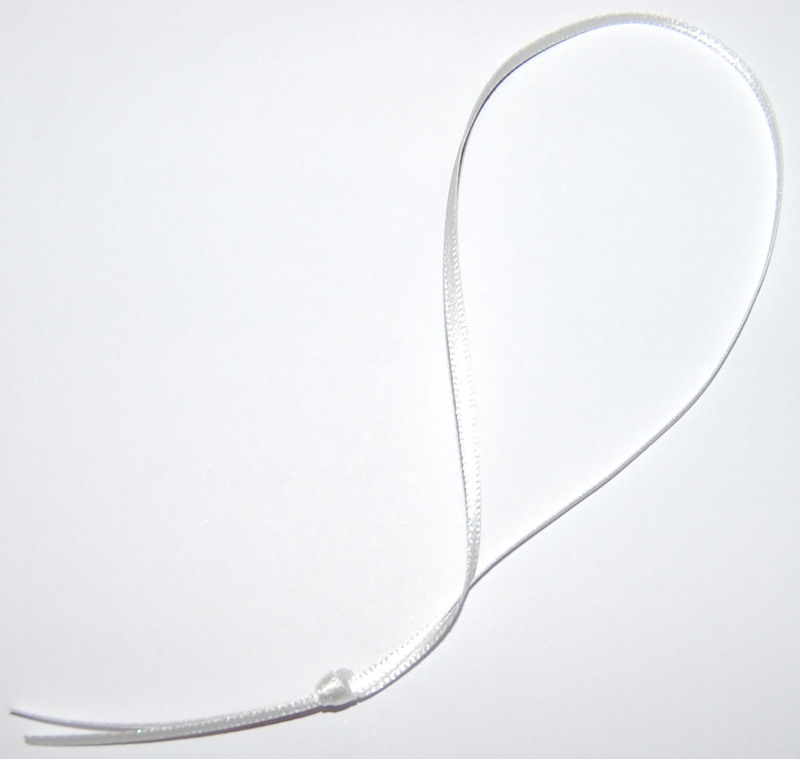 Zpagetti t-shirt yarn is a very strong an sustainable product!